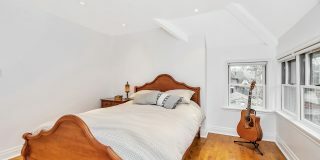 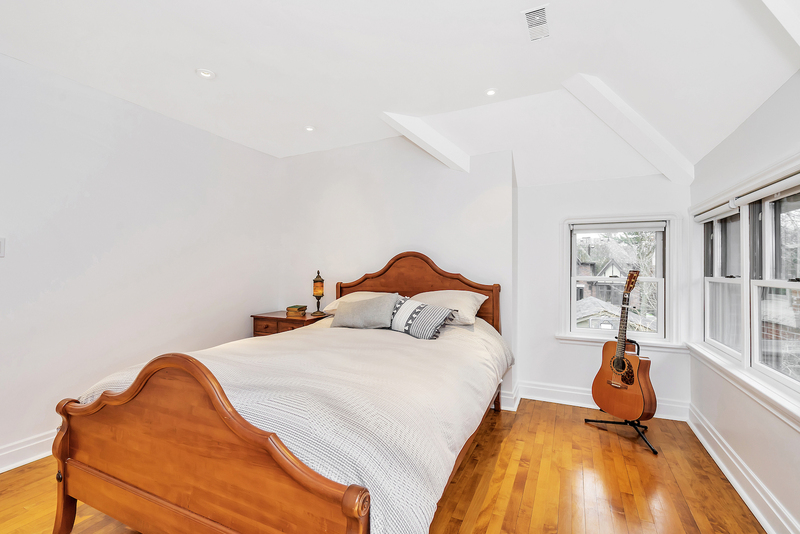 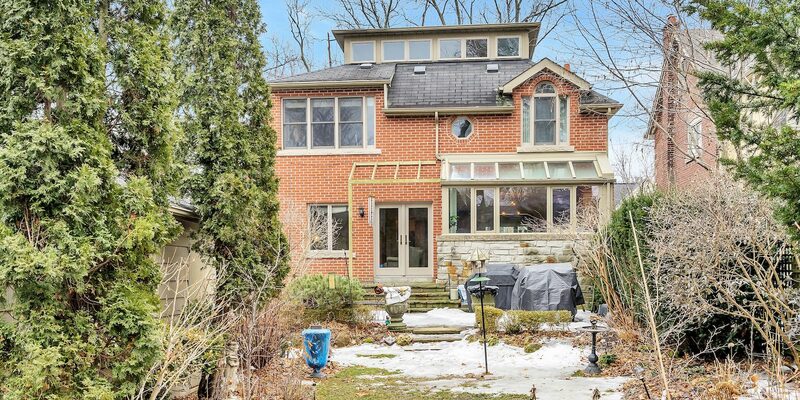 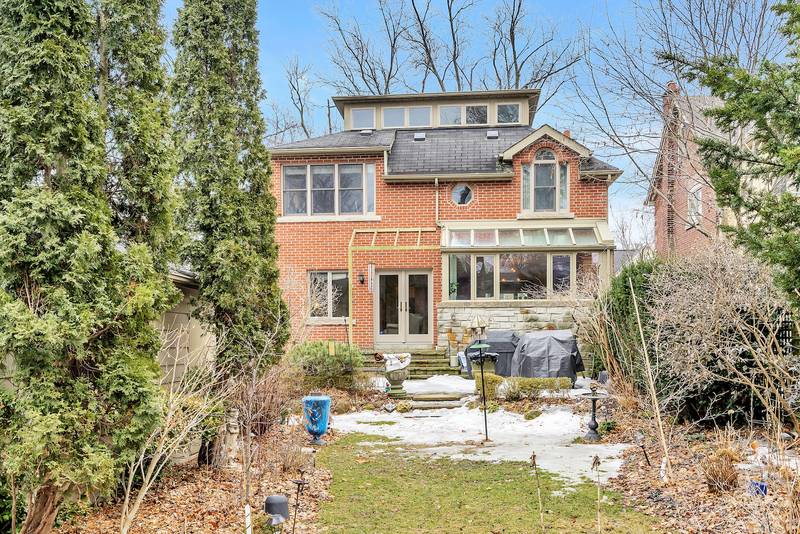 12 Kingsgarden Road – Fernie & Co. 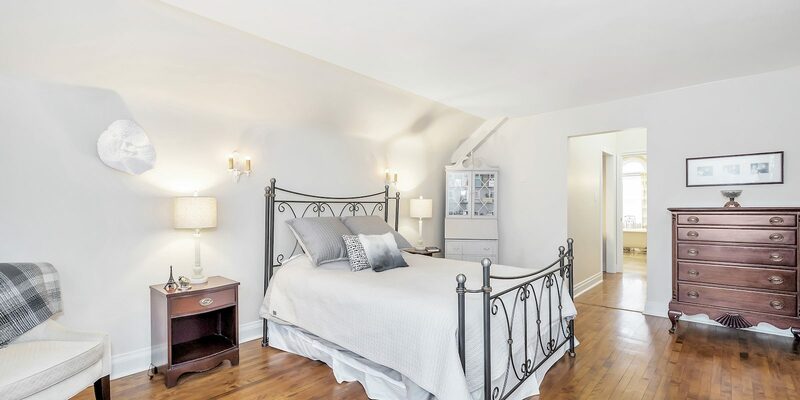 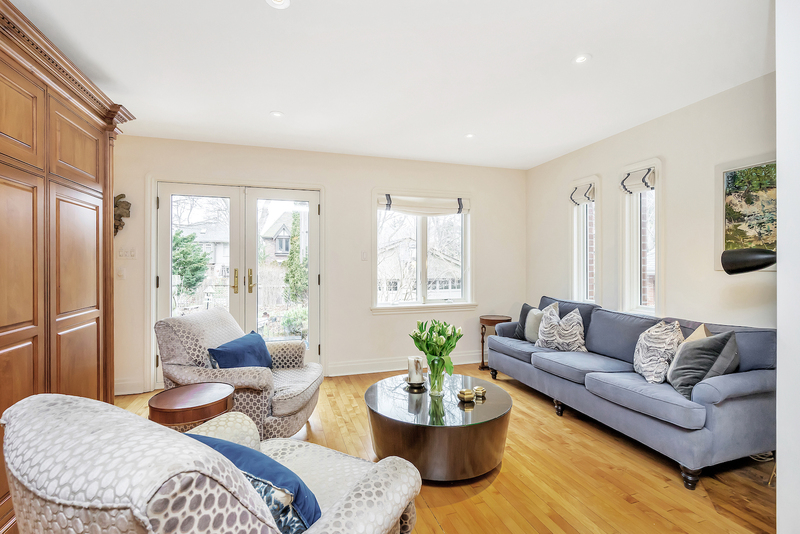 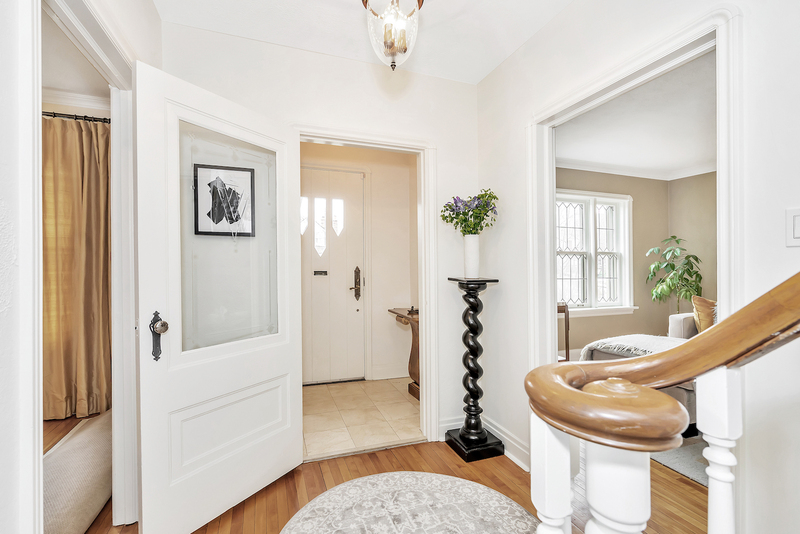 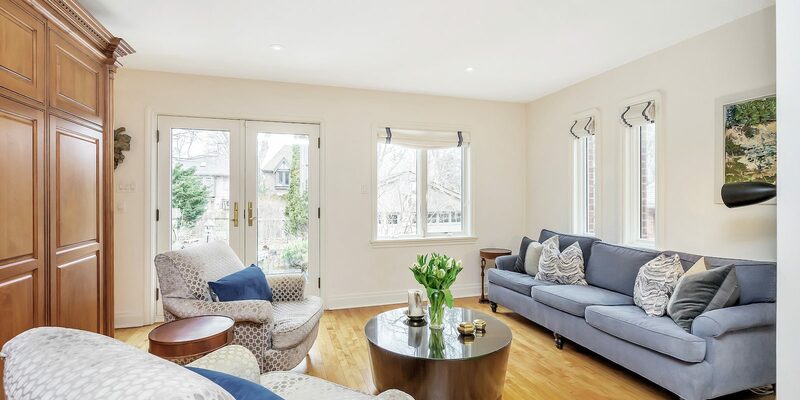 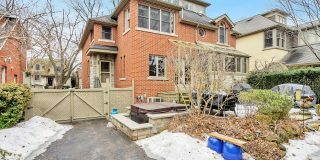 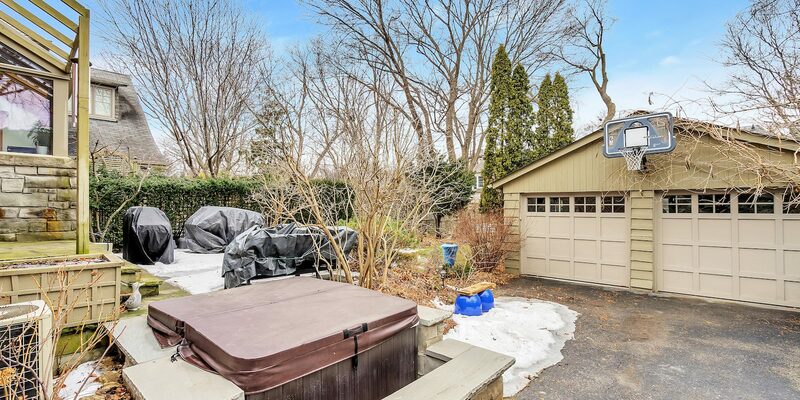 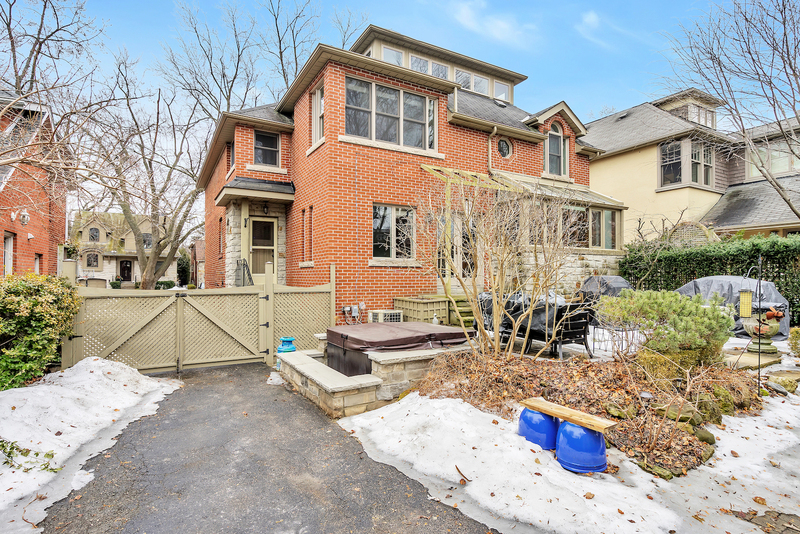 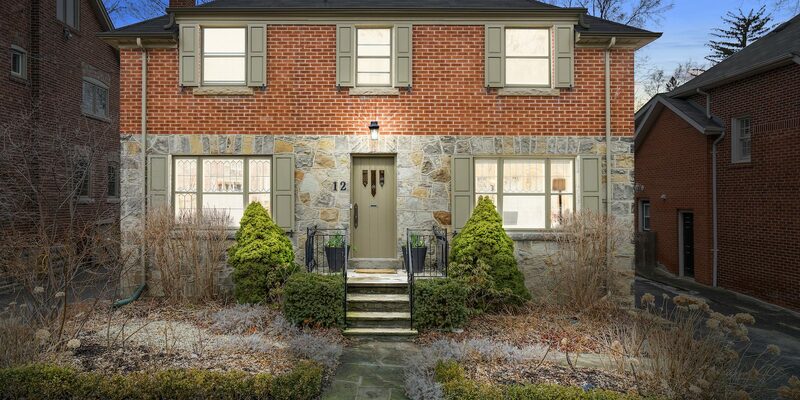 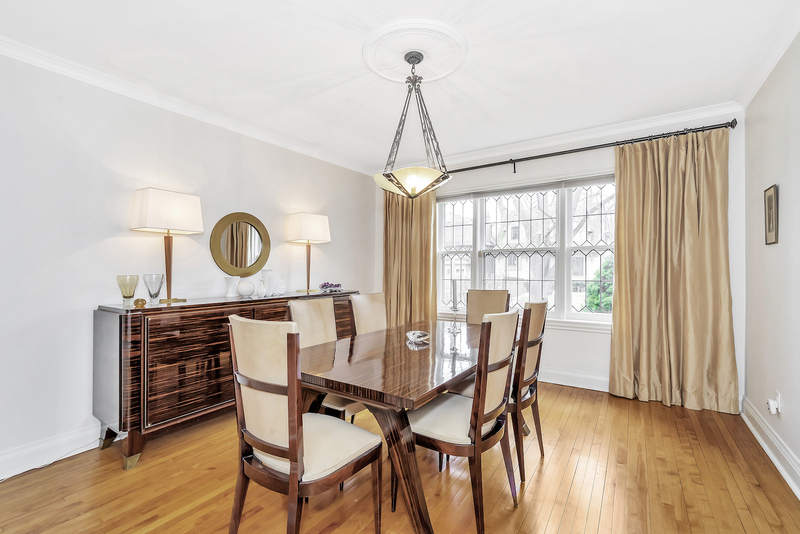 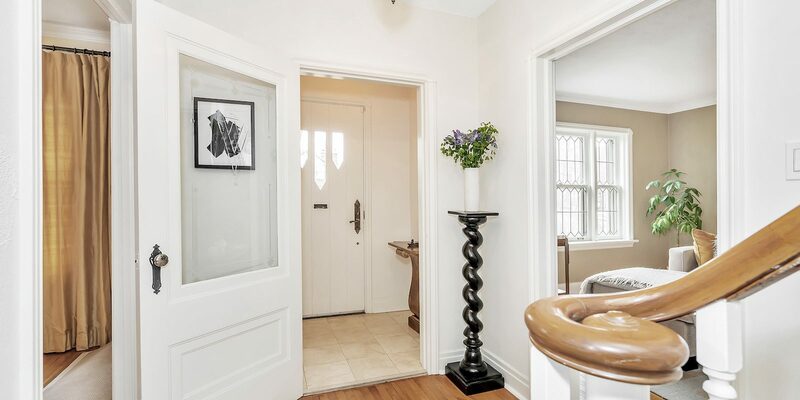 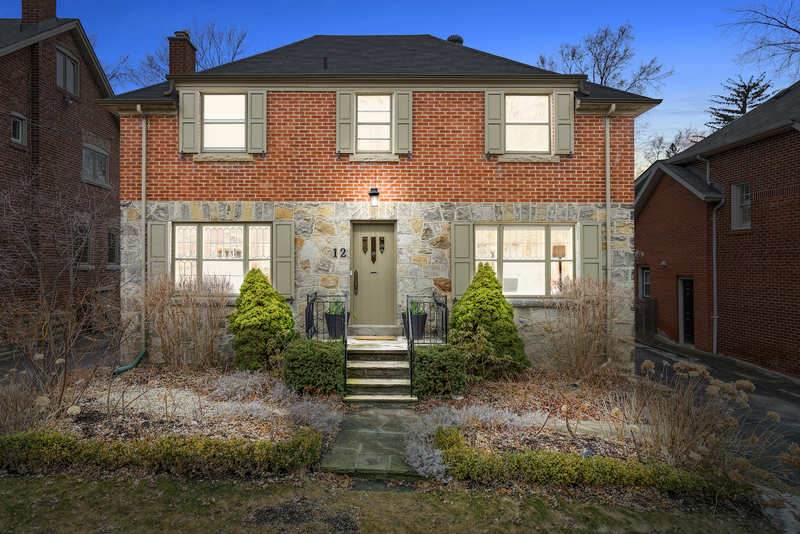 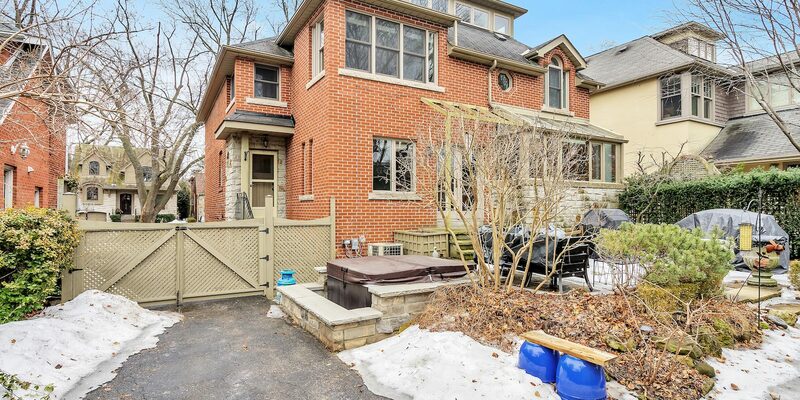 This light-filled and expansive family home is situated on a quiet, family-friendly street, only steps from Lambton Kingsway Junior Middle School in the heart of the Kingsway. 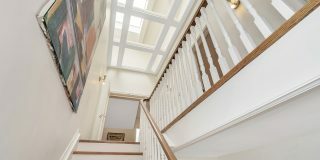 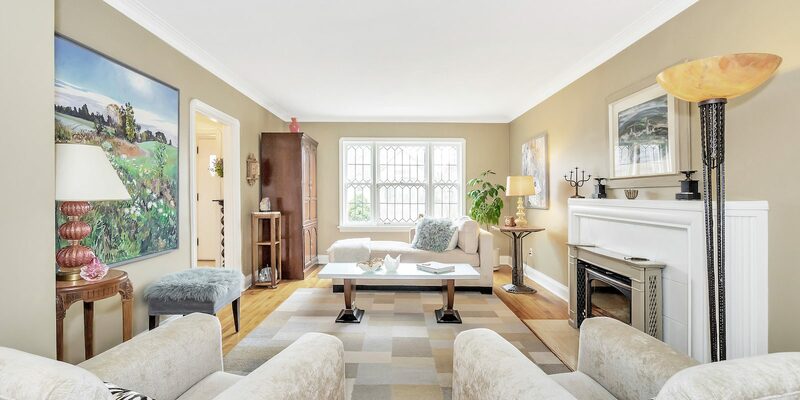 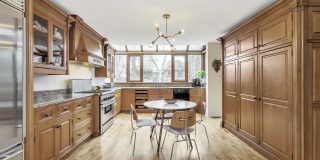 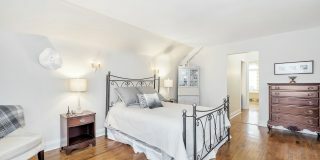 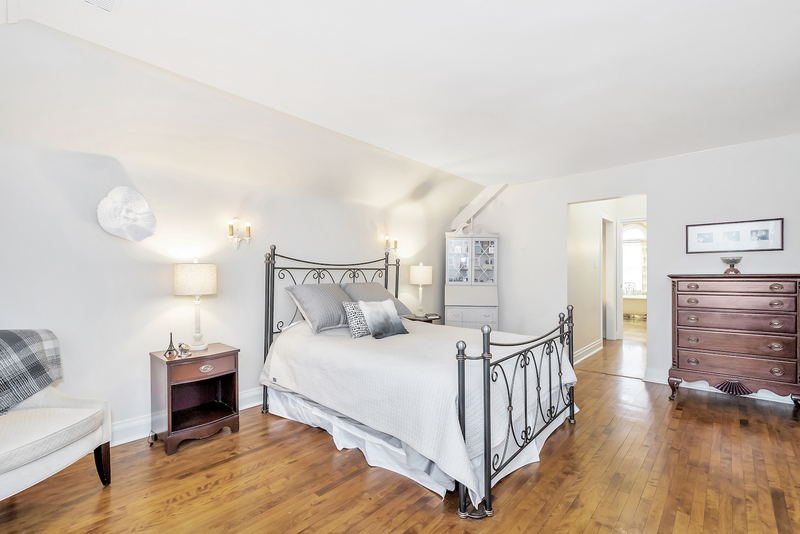 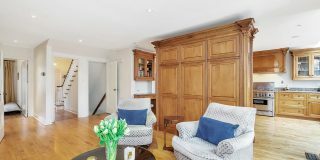 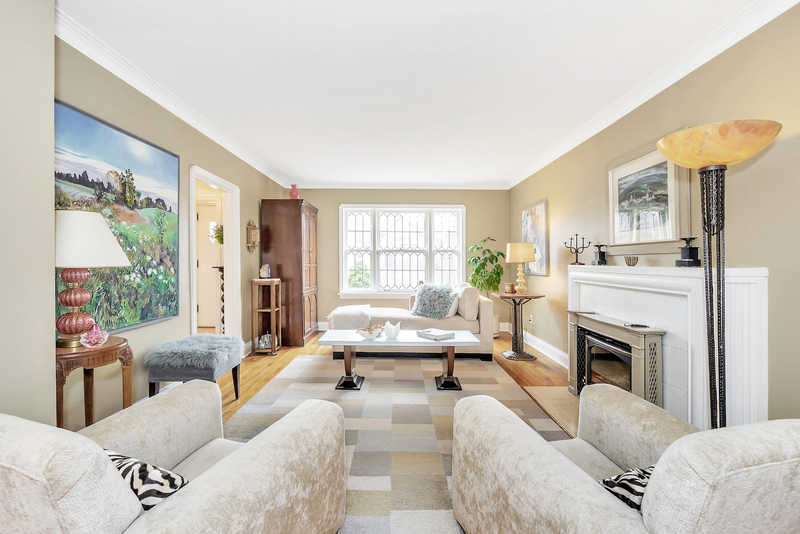 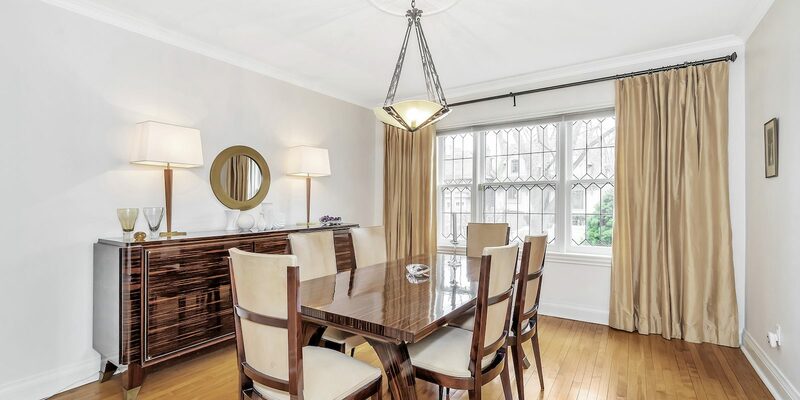 Full of original Kingsway charm, it is set mid-way on the street in this sought after location. 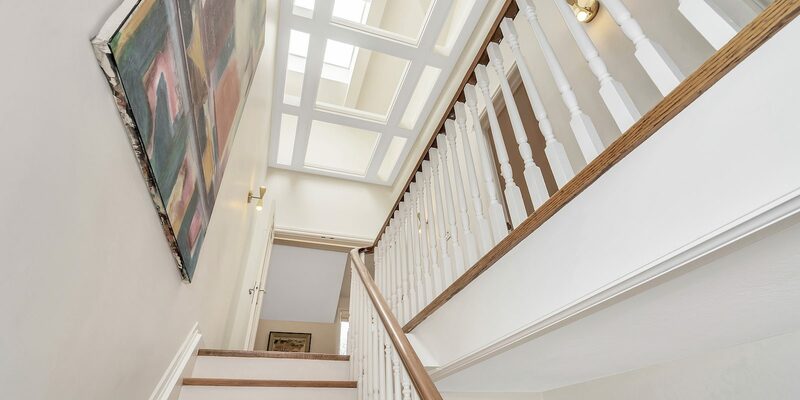 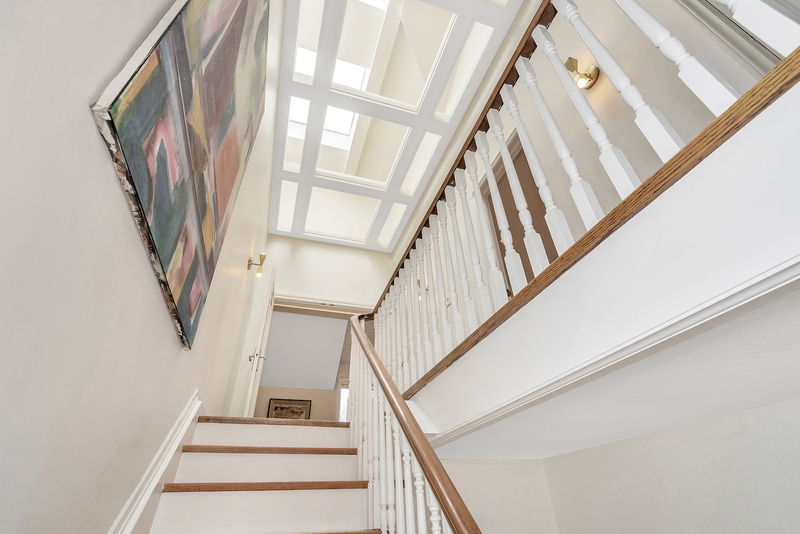 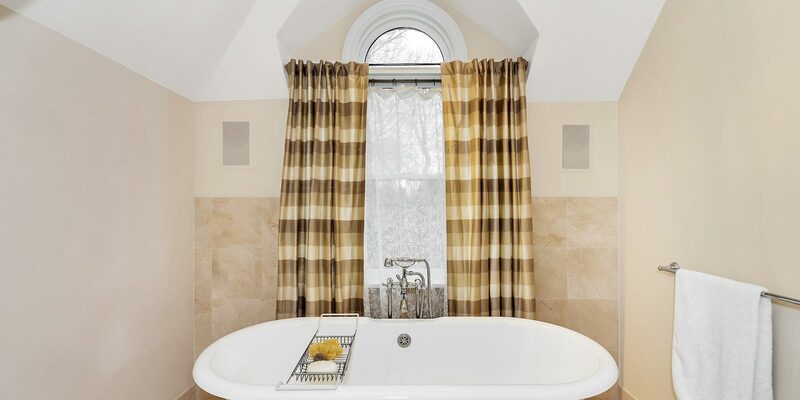 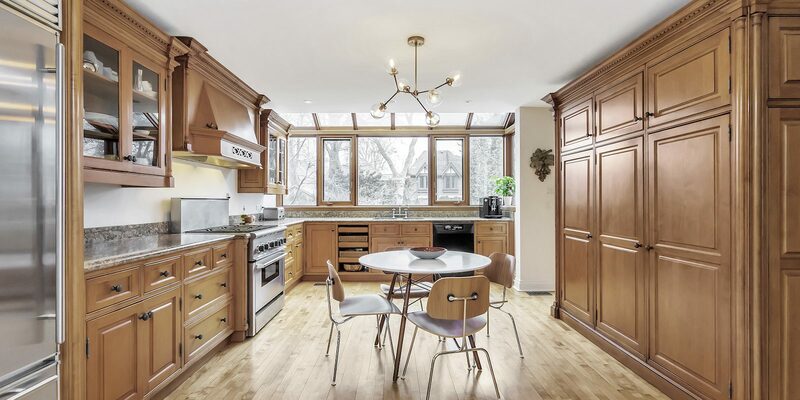 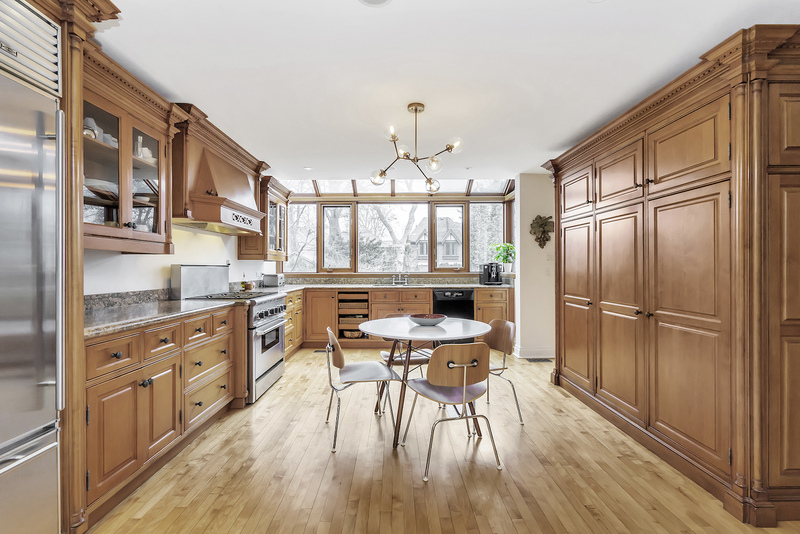 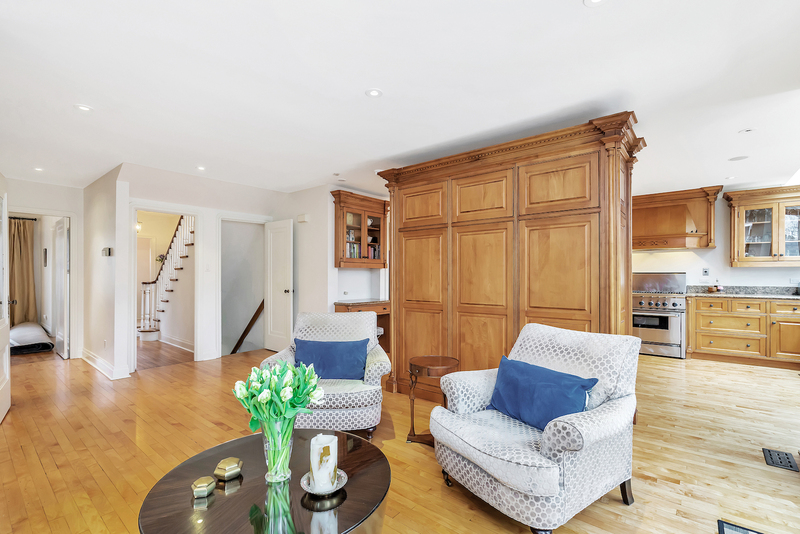 This superb four bedroom home boasts a traditional centre hall plan. 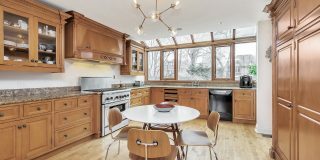 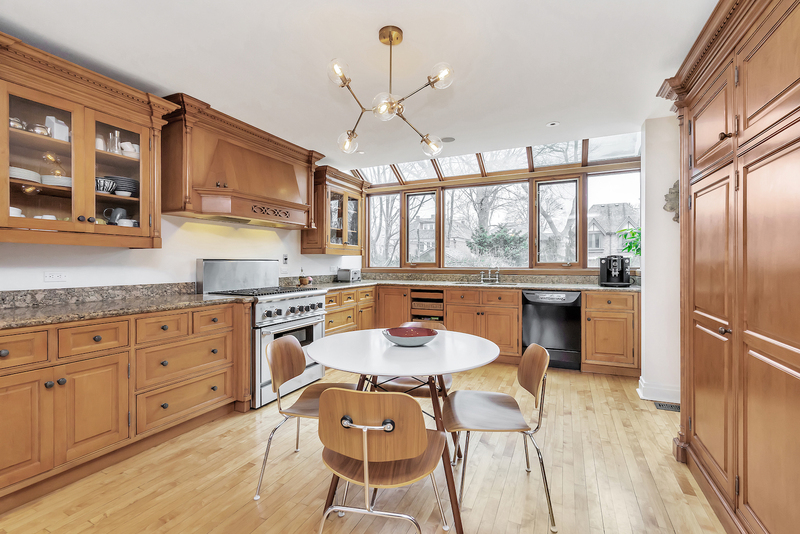 The oversized eat-in kitchen gives way to a bright and airy family room with views of the rear garden, flagstone patio and hot tub area. 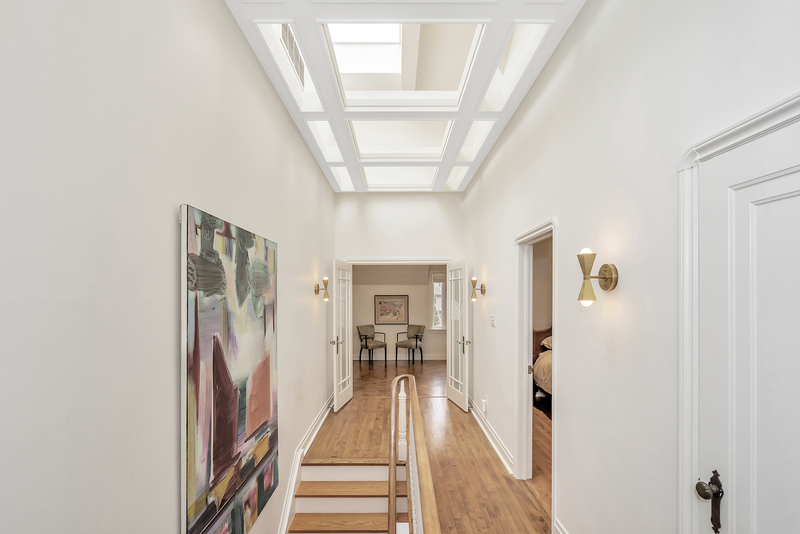 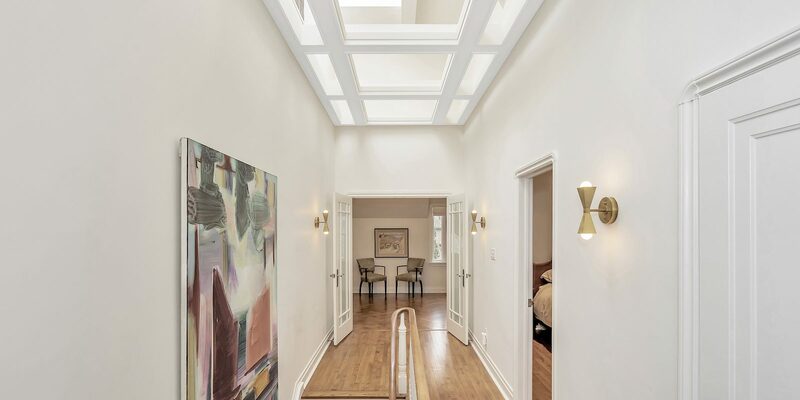 Largely renovated twenty years ago, the addition of the exceptional clerestory space on the second floor gives new meaning to natural light. 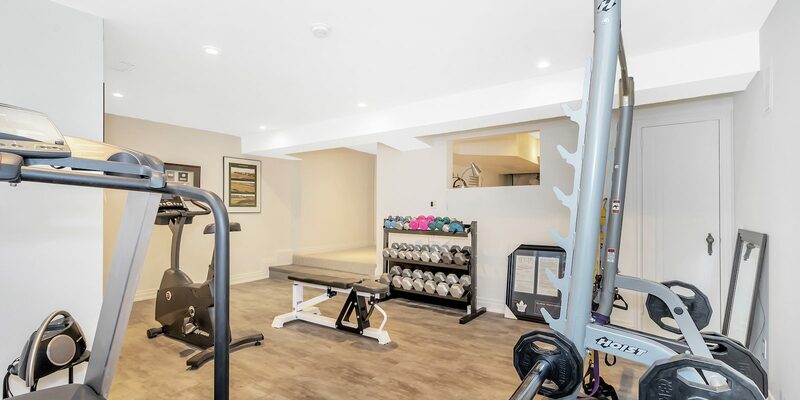 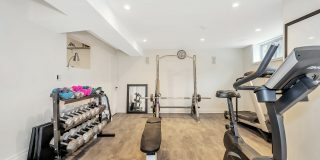 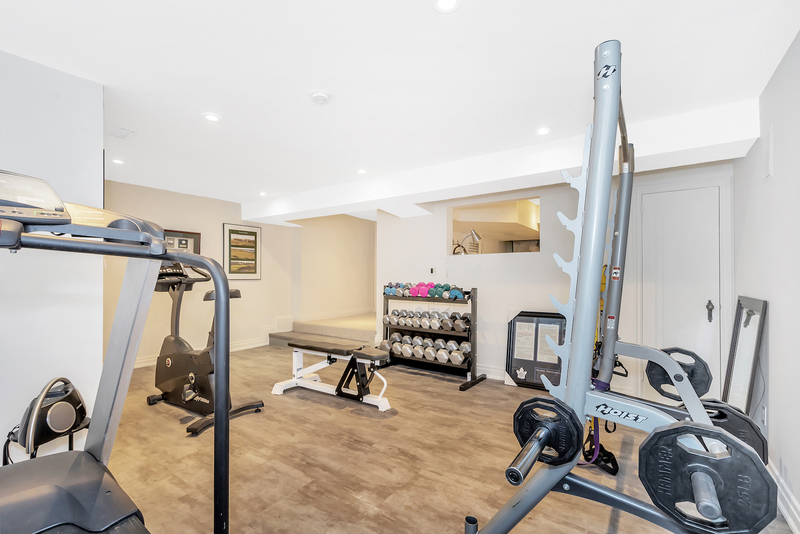 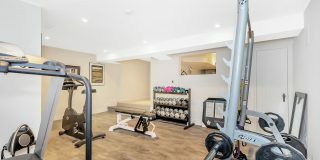 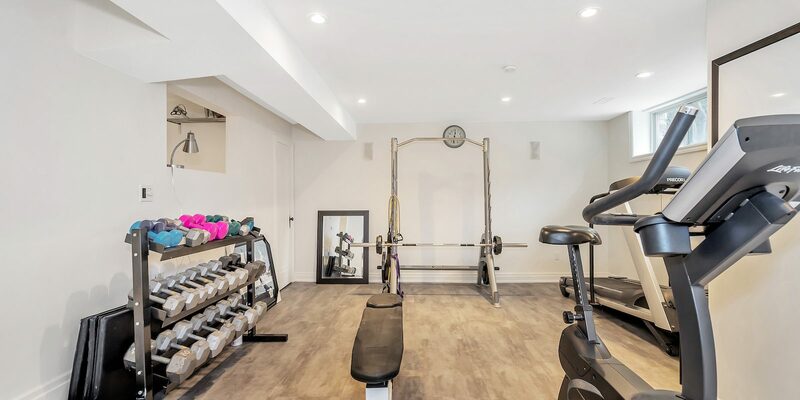 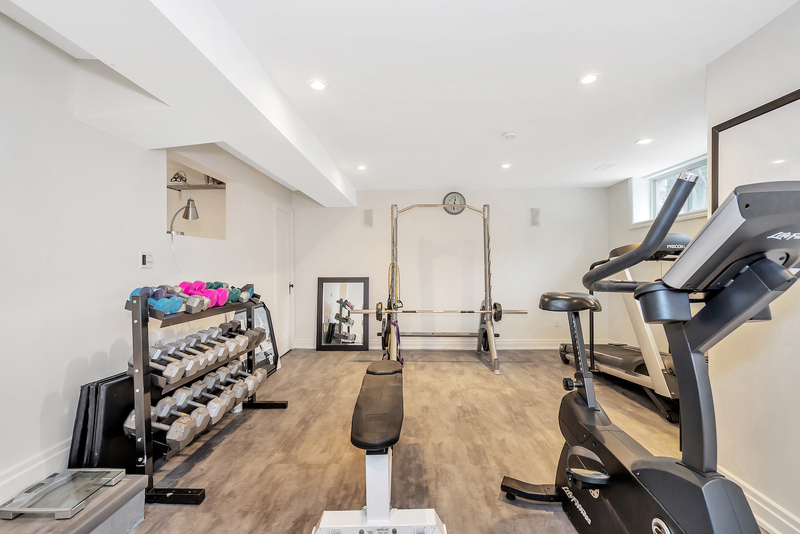 The large basement has a fabulous media/recreation room and a knock out gym complete with a vinyl floor, specifically made for a gym space. 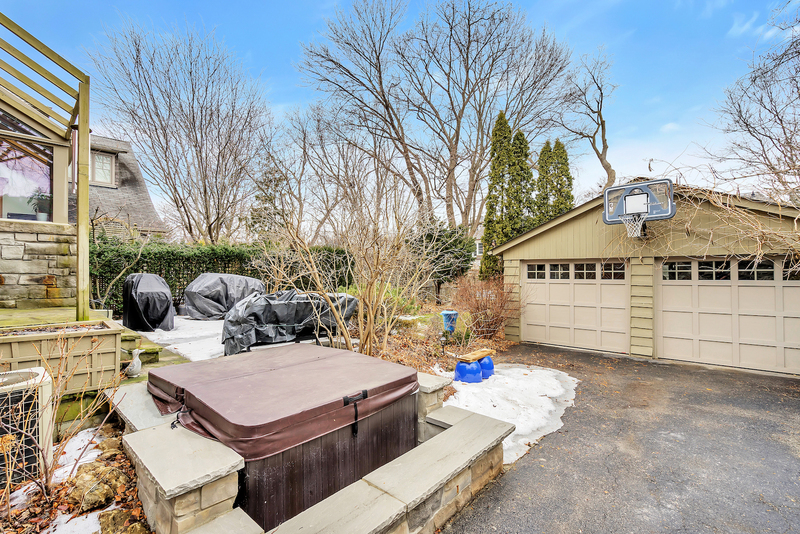 Entertain your family and friends all summer long in the very large, pool-sized, private backyard complete with professional perennial gardens with successive blooming throughout the summer. 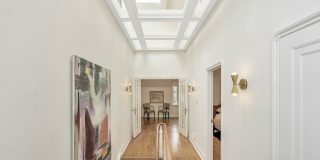 Welcome to 12 Kingsgarden Road.